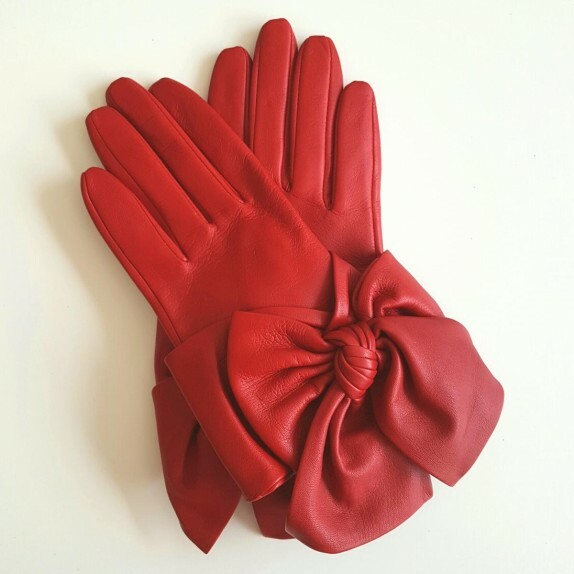 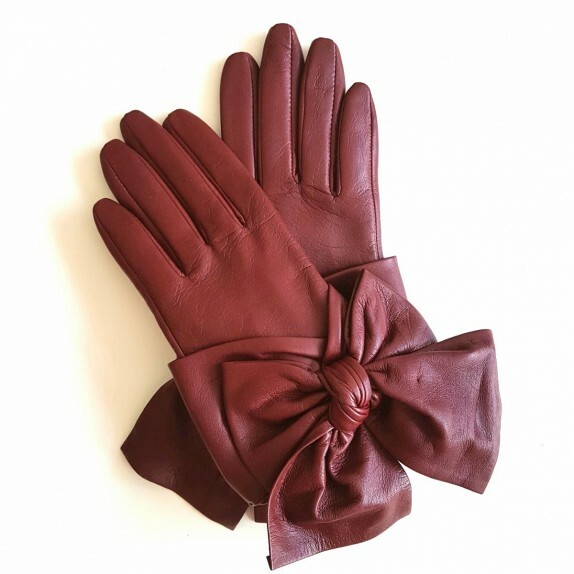 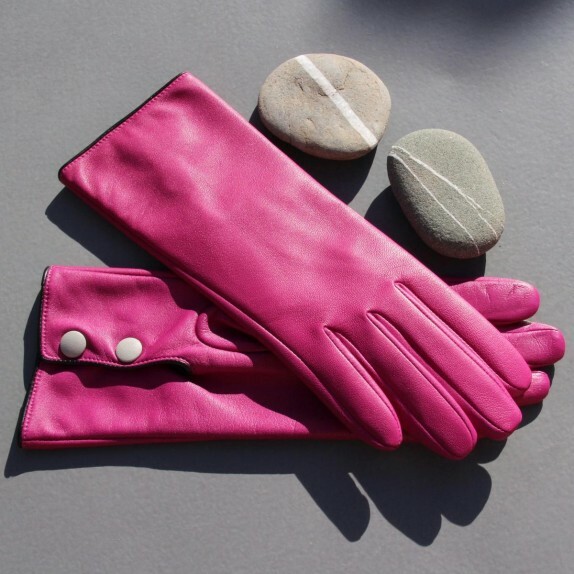 Leather gloves of lamb maroon "PALOMA"
Leather Gloves of lamb red "PALOMA". 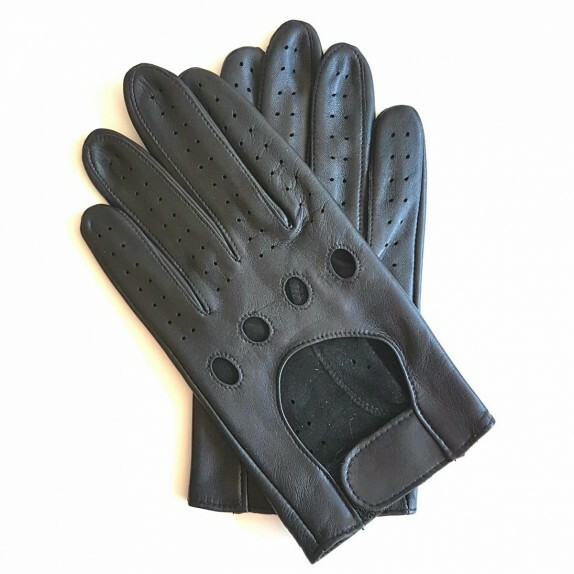 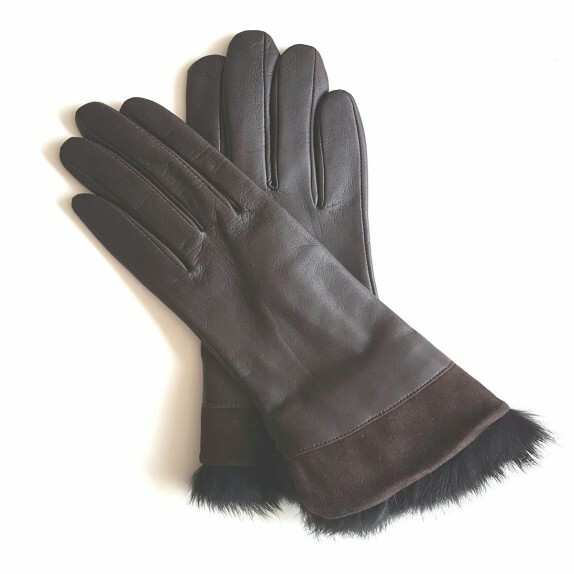 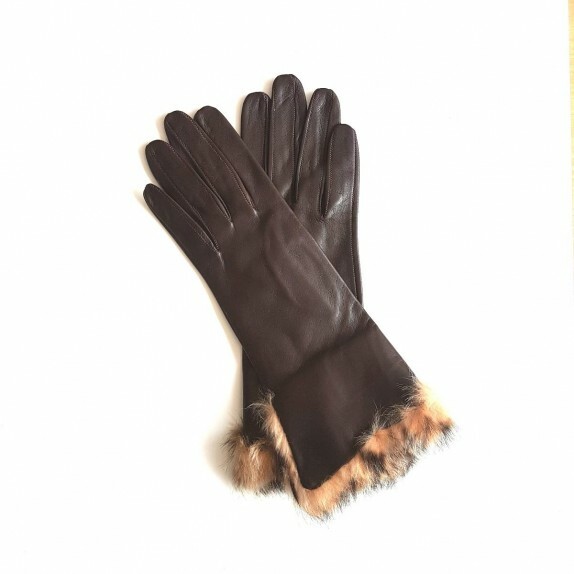 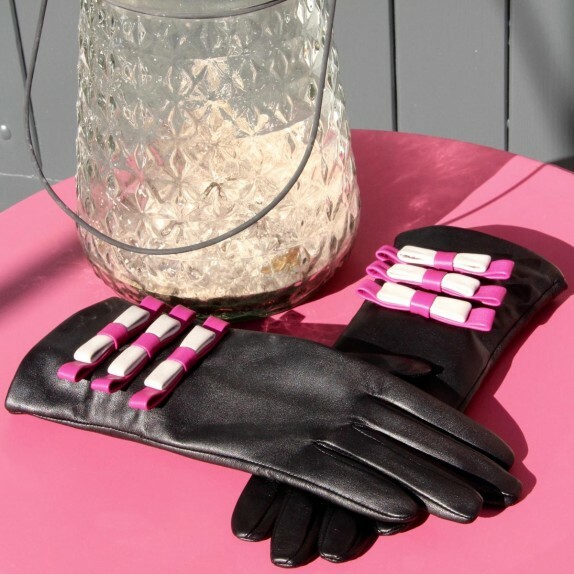 Leather gloves of lamb black "PALOMA". 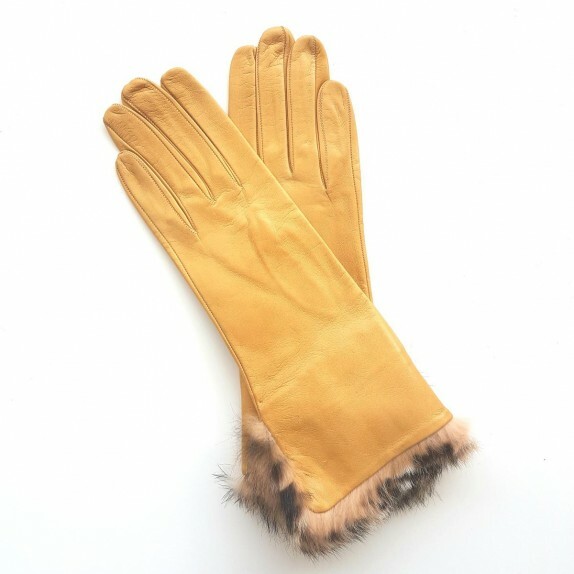 Leather gloves of lamb biscuit "PALOMA". 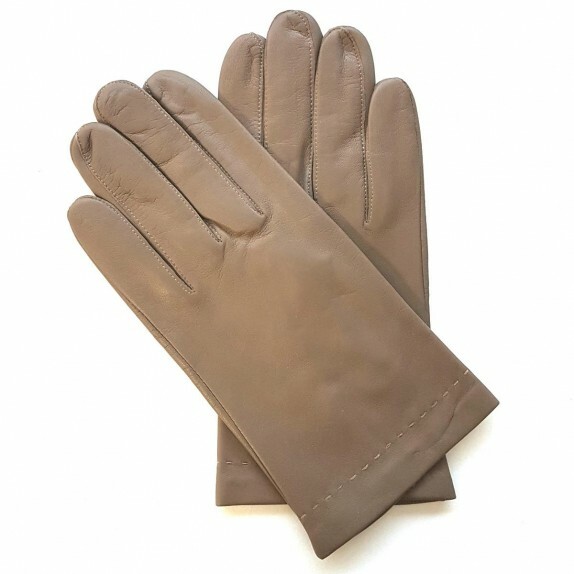 Leather gloves of lamb chocolate "STEPPE"
Leather gloves of lamb black "ANEMONE"
Leather gloves of lamb orange "ANEMONE"
Leather gloves of lamb grey "ANEMONE"
Leather gloves of lamb white "HENRI"
Leather gloves of lamb black "AYRTON". 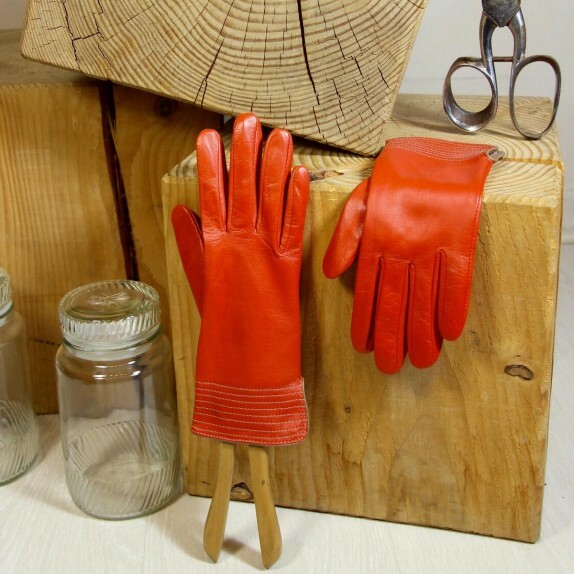 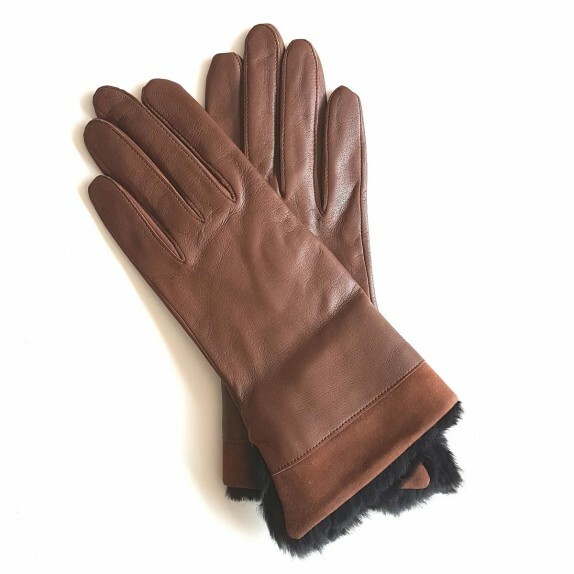 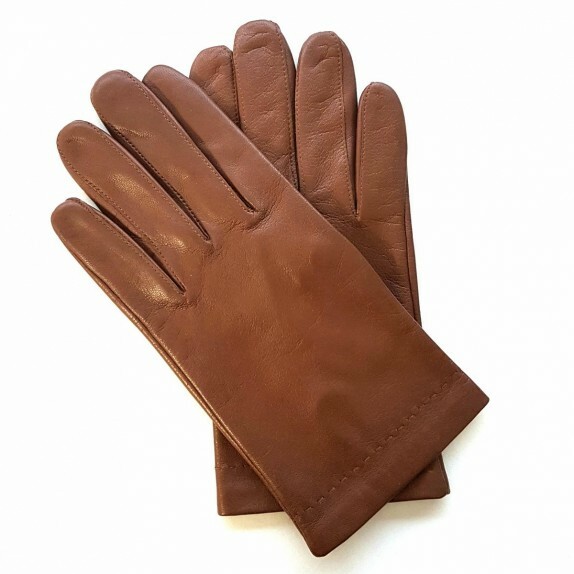 Leather gloves of lamb cognac "RAPHAËL". 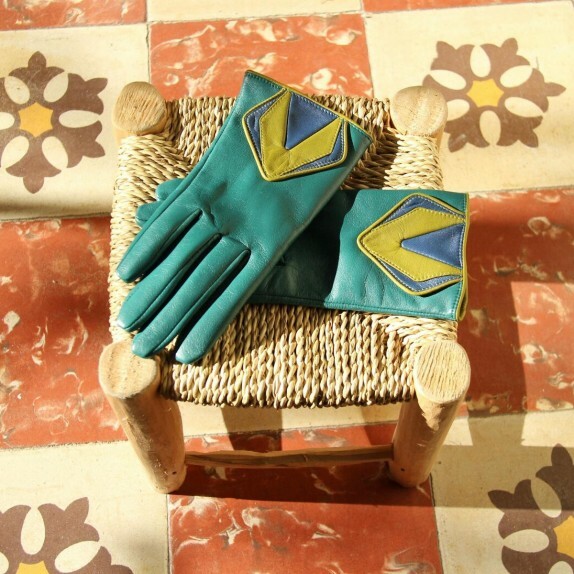 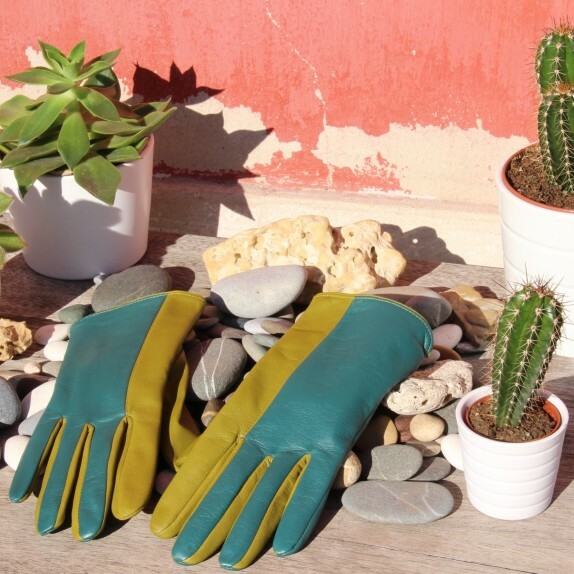 Leather gloves of lamb sand "RAPHAËL". 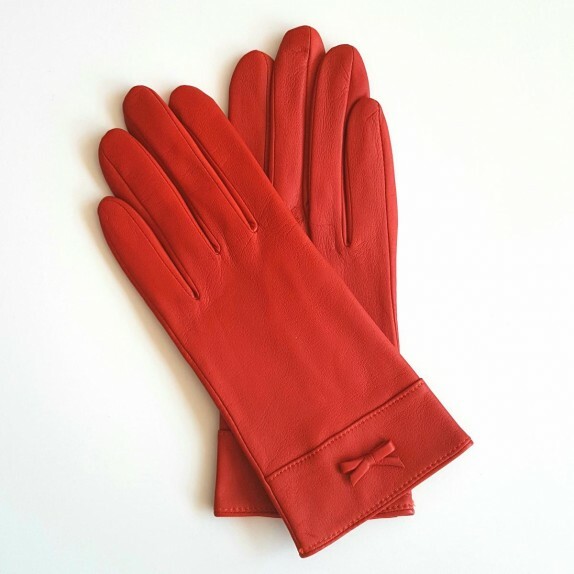 Leather gloves lamb black and red "PIERRE". 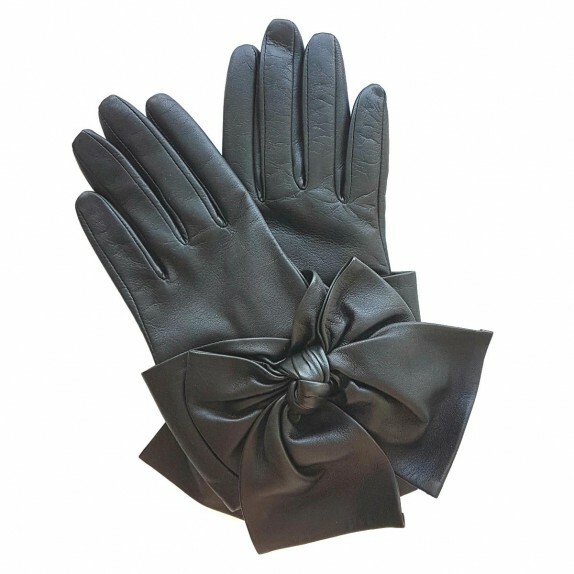 Leather gloves of lamb black "SERAPHINE". 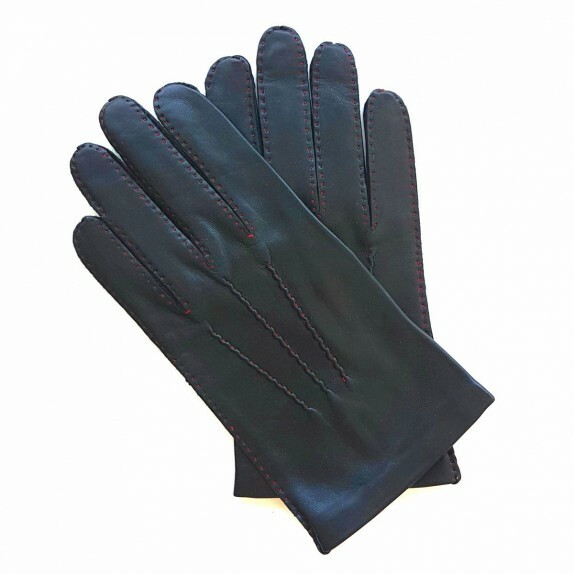 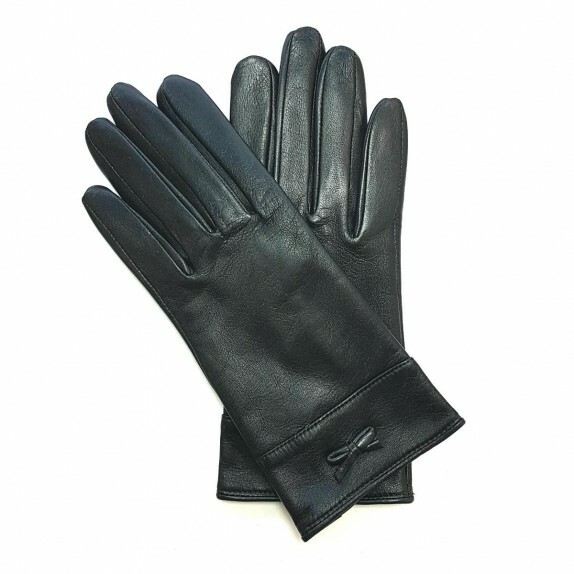 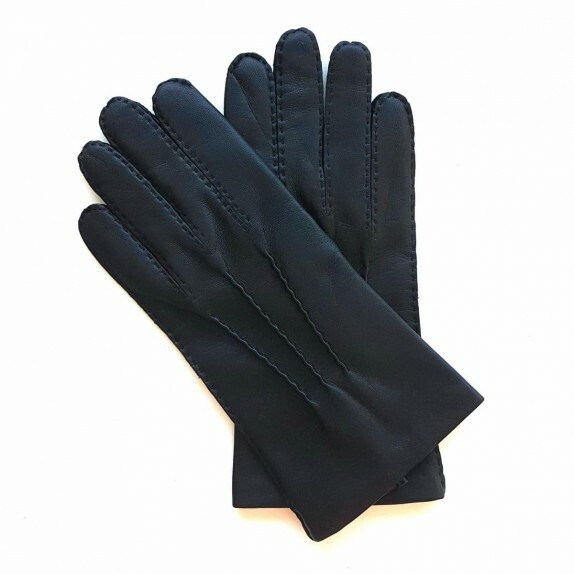 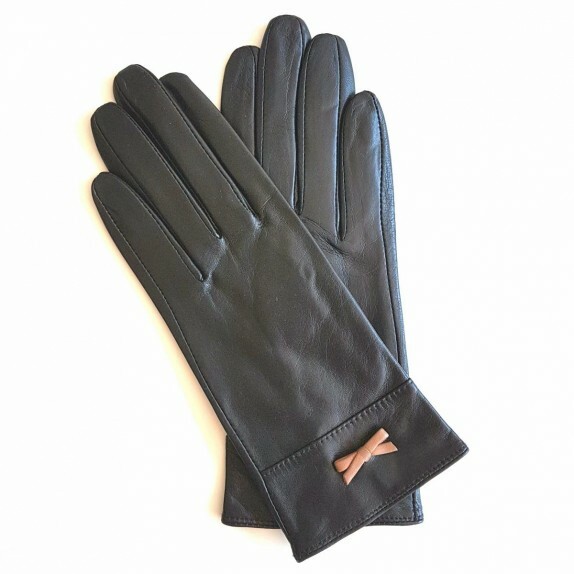 Leather gloves of lamb black "PIERRE". 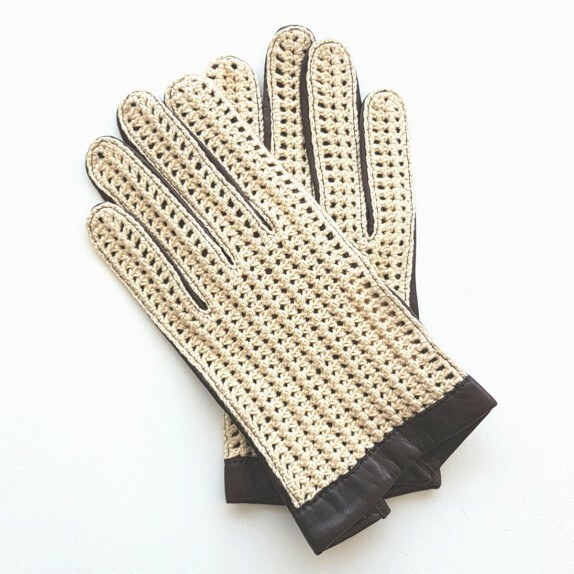 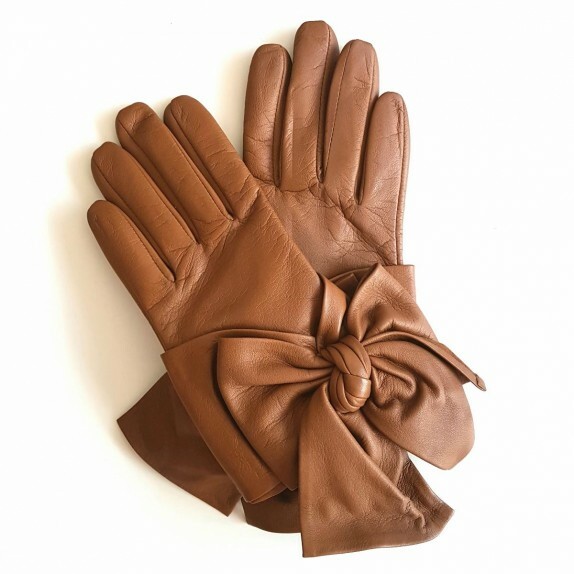 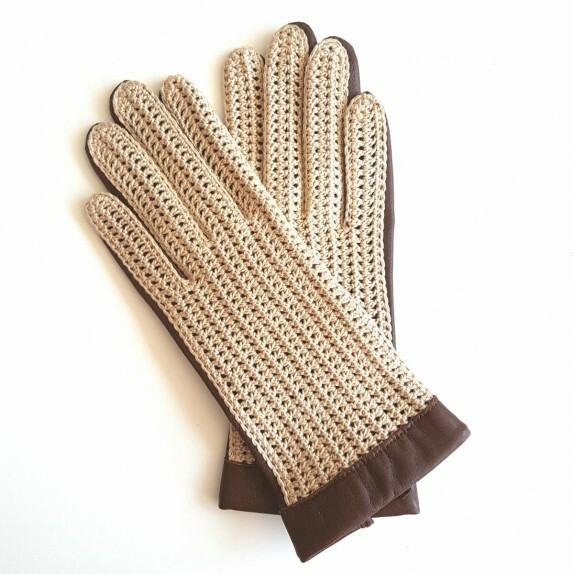 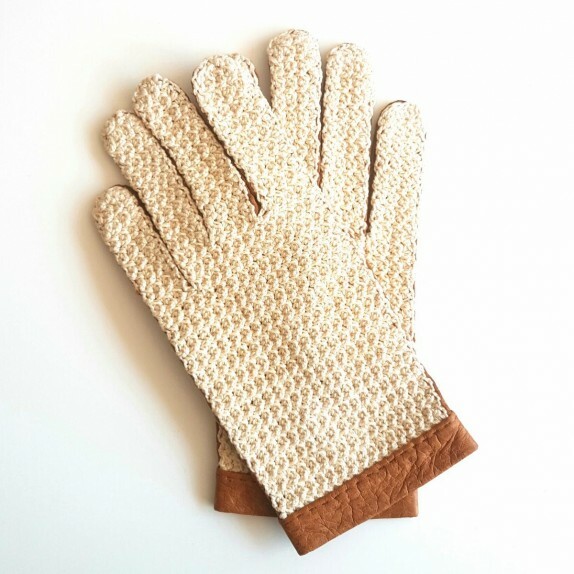 Leather gloves of lamb brown "PIERRE". 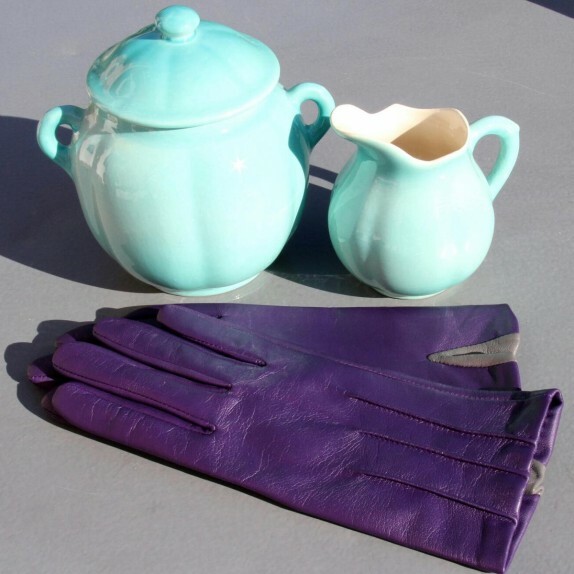 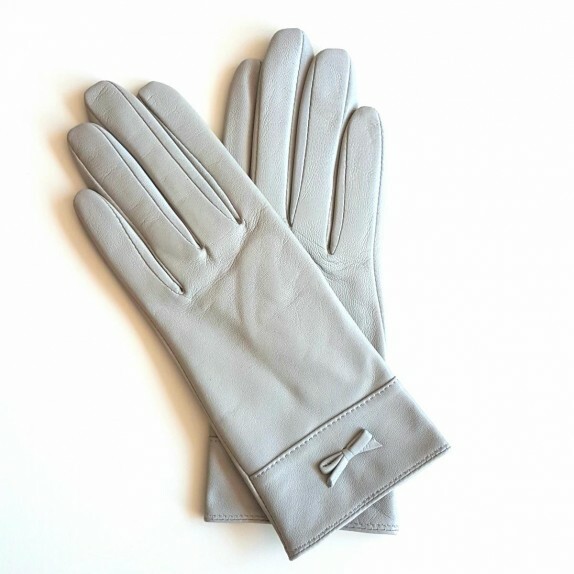 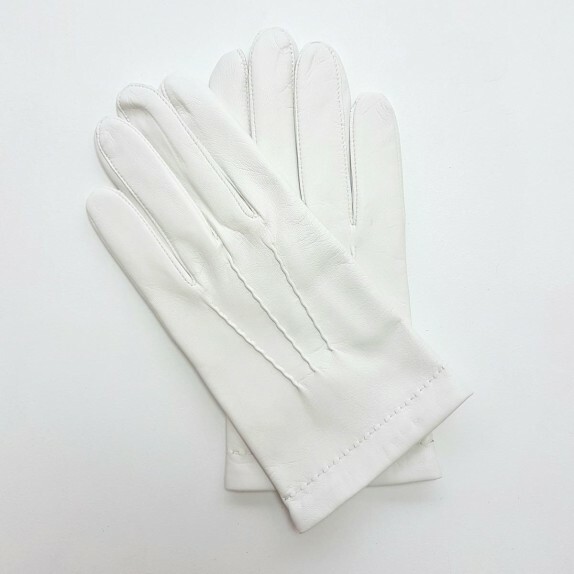 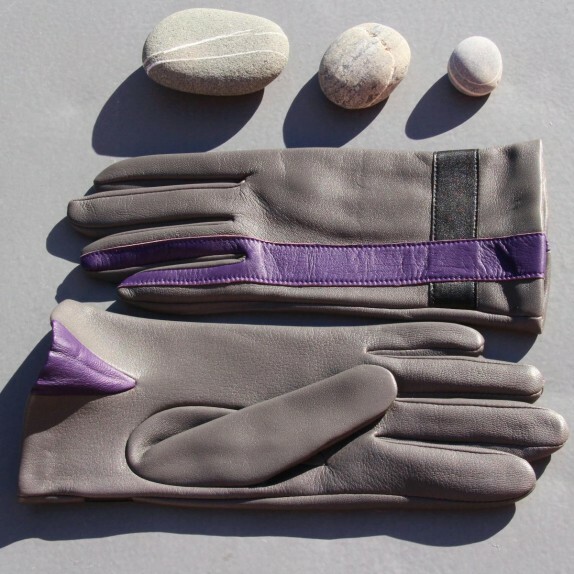 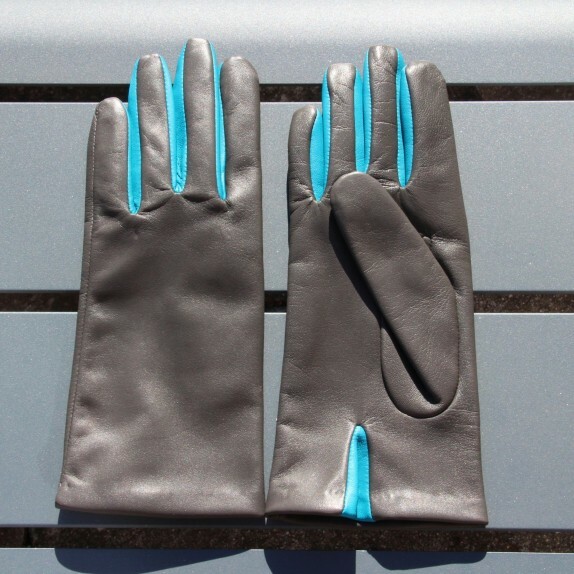 Leather gloves of lamb grey paon "COLOMBE"